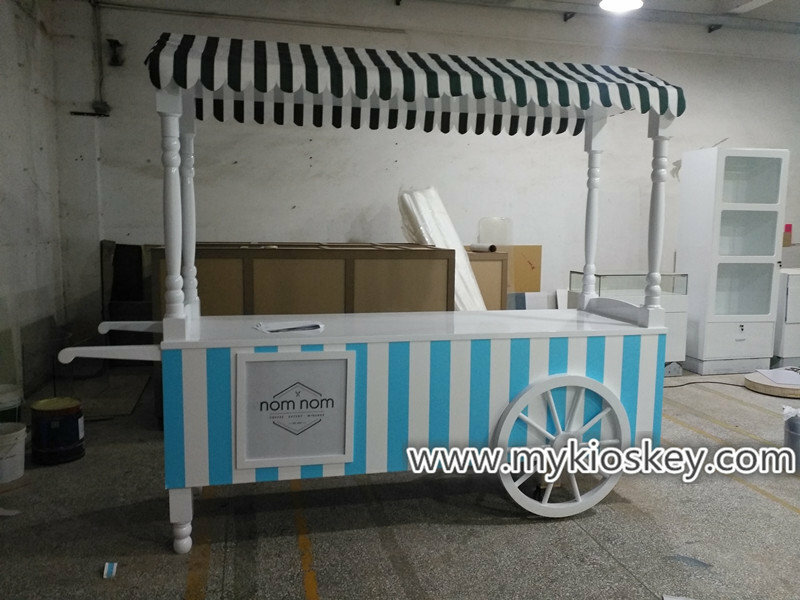 very elegant color . 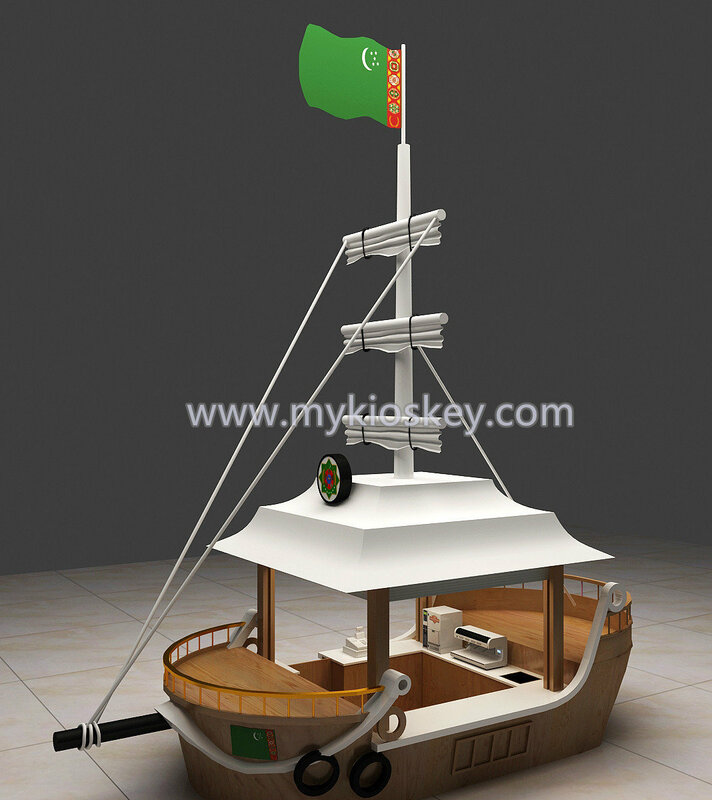 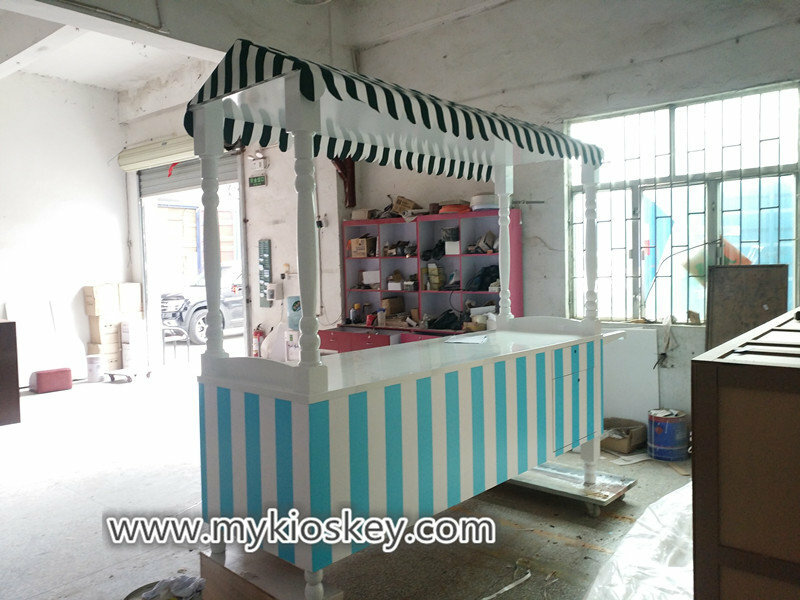 the size is 2400*750*2400mm and materials is mdf +baking painting . 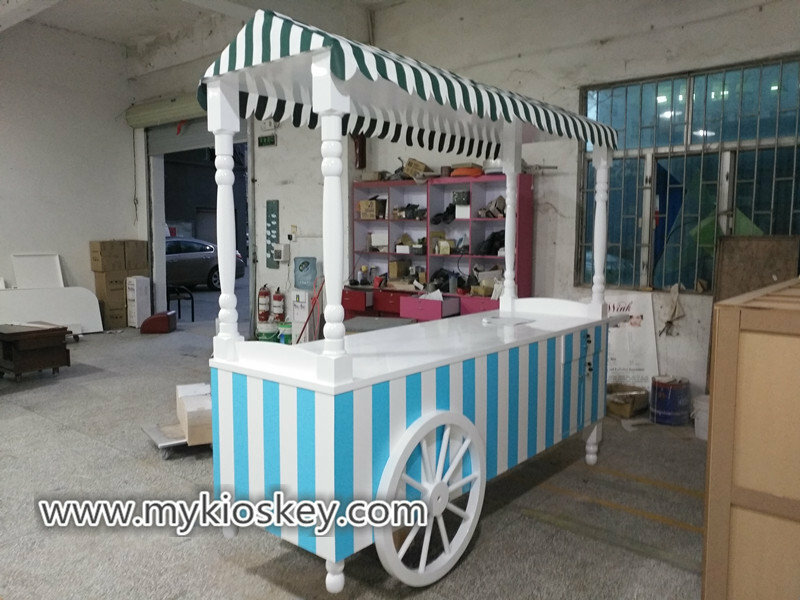 the wheels only is for decorartion and not real mobile , of course ,if you want make it for mobile and we also can meet your needs . 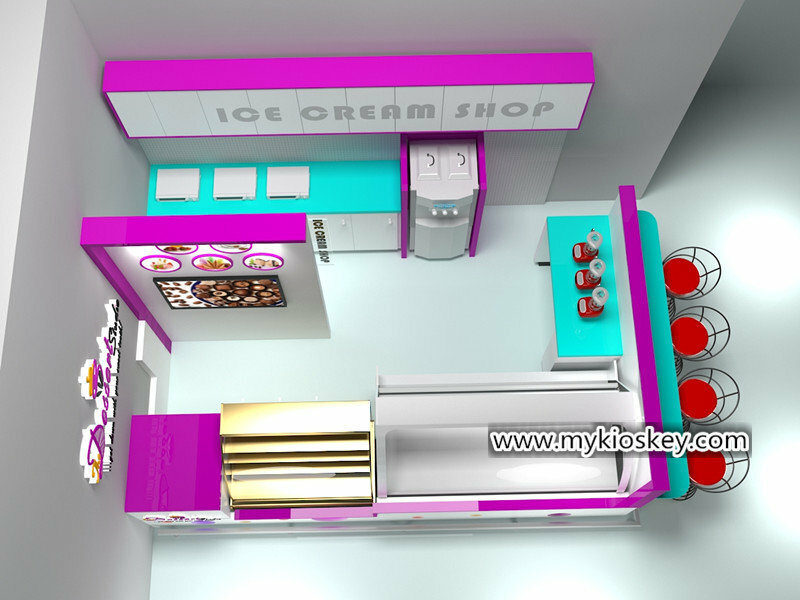 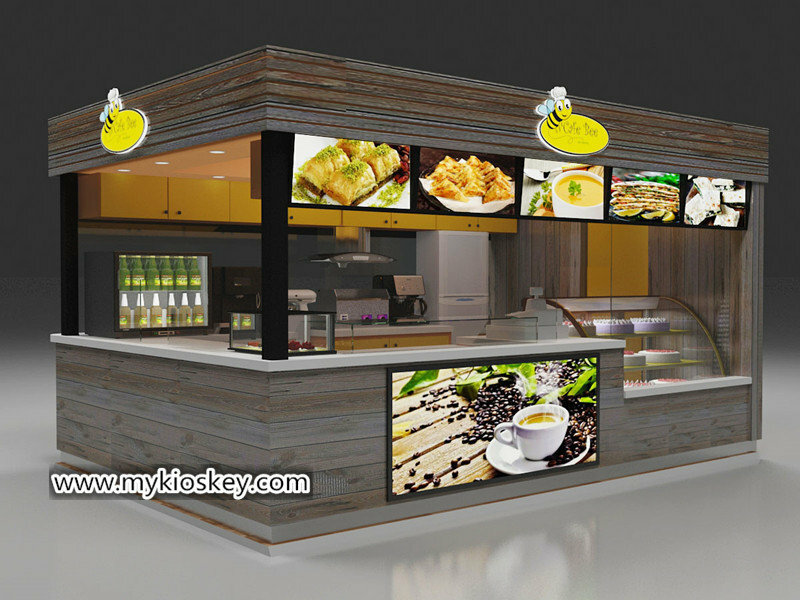 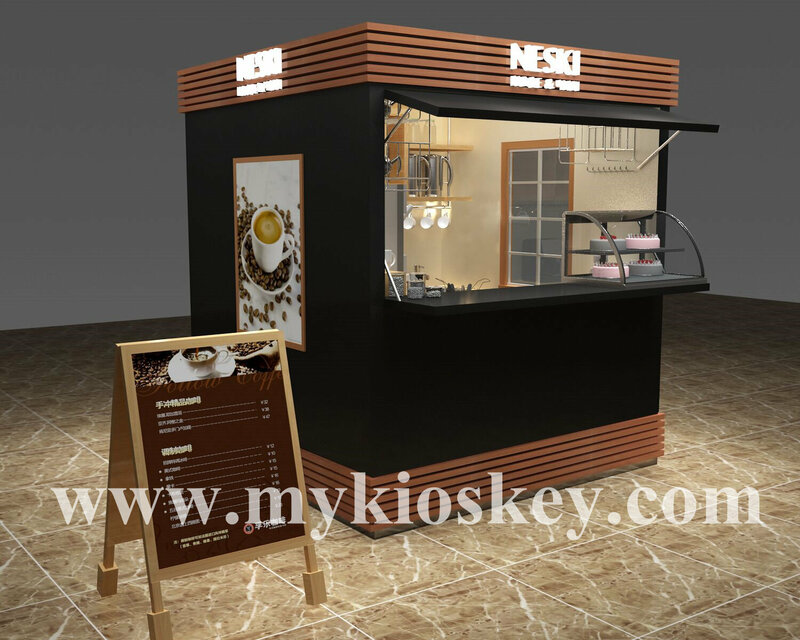 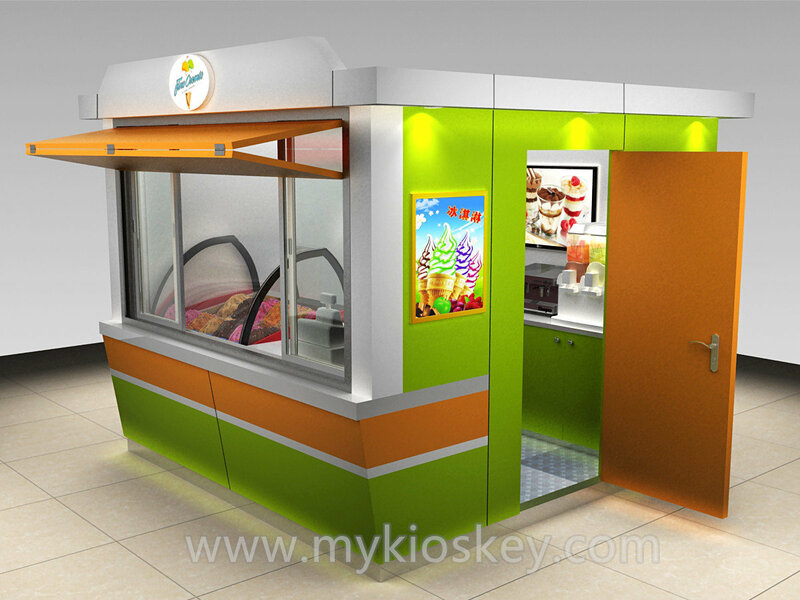 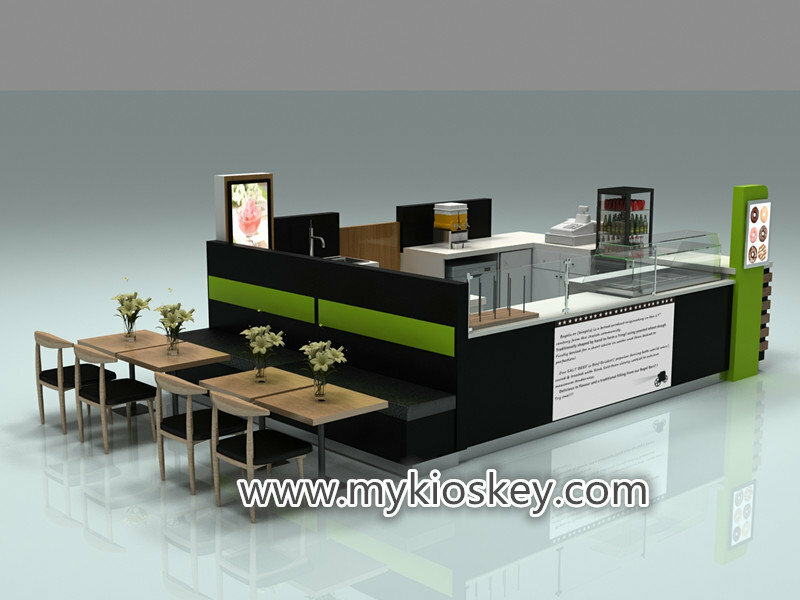 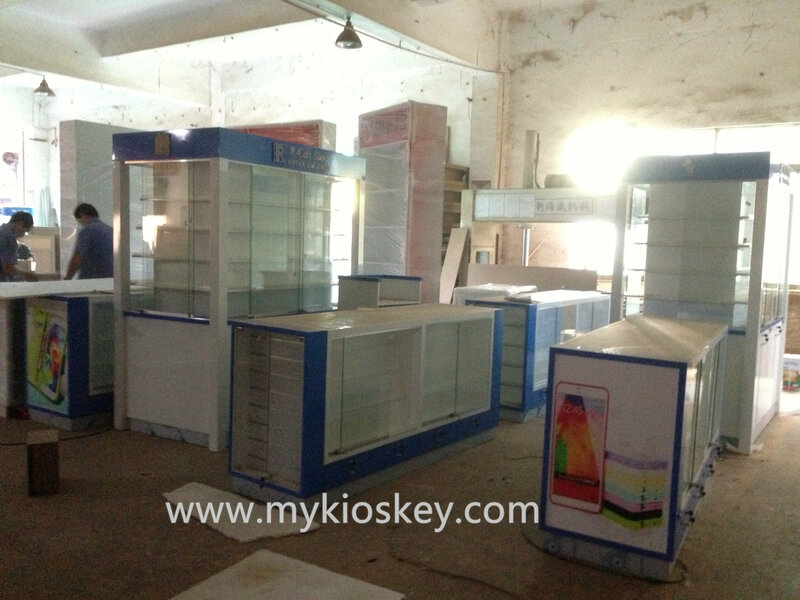 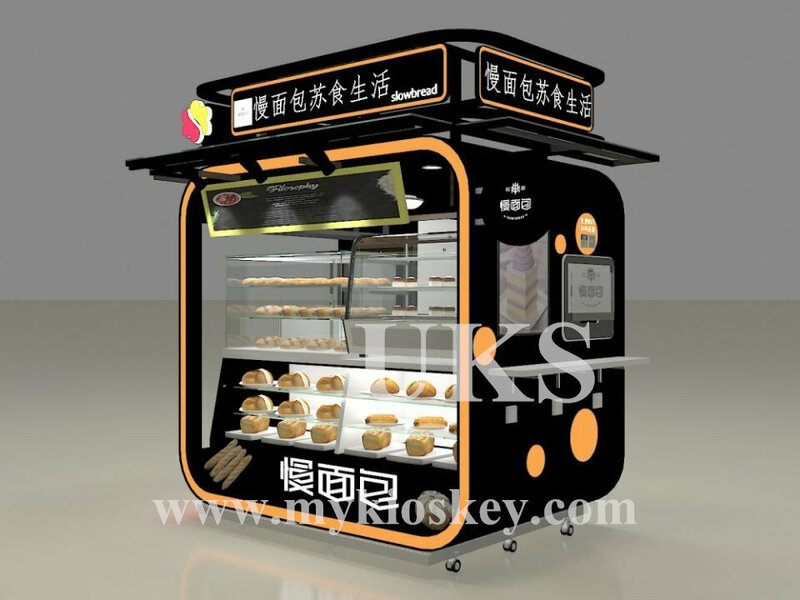 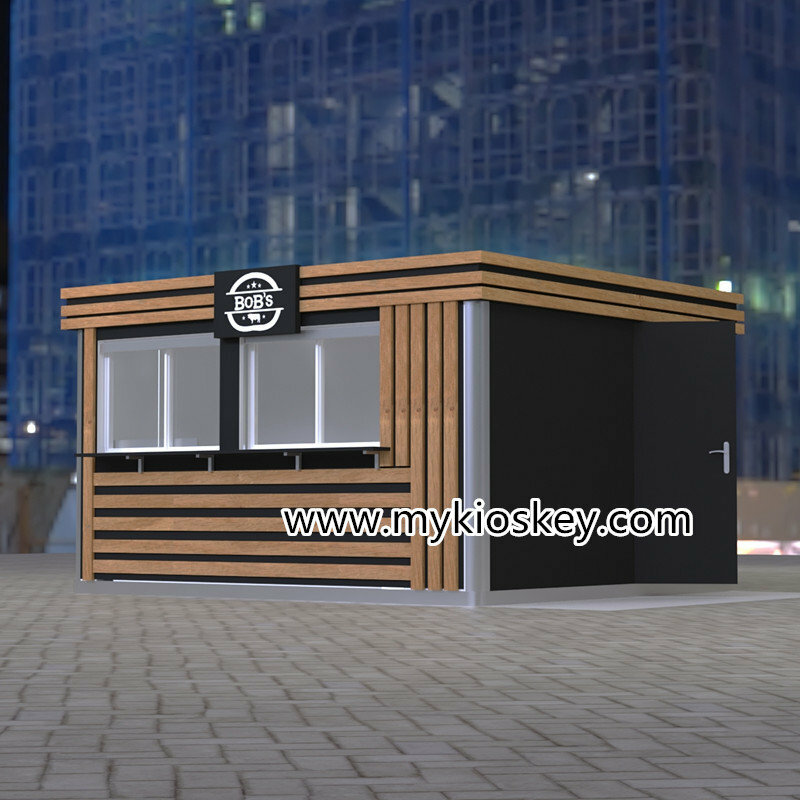 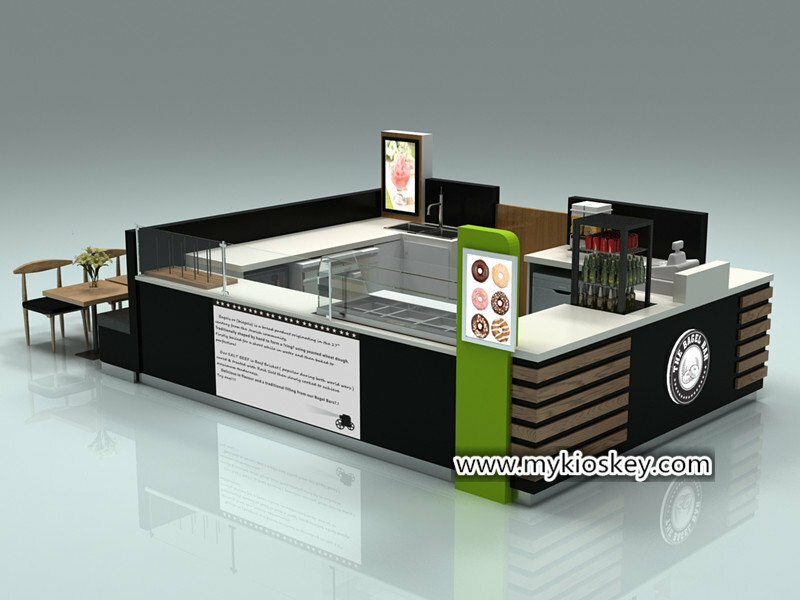 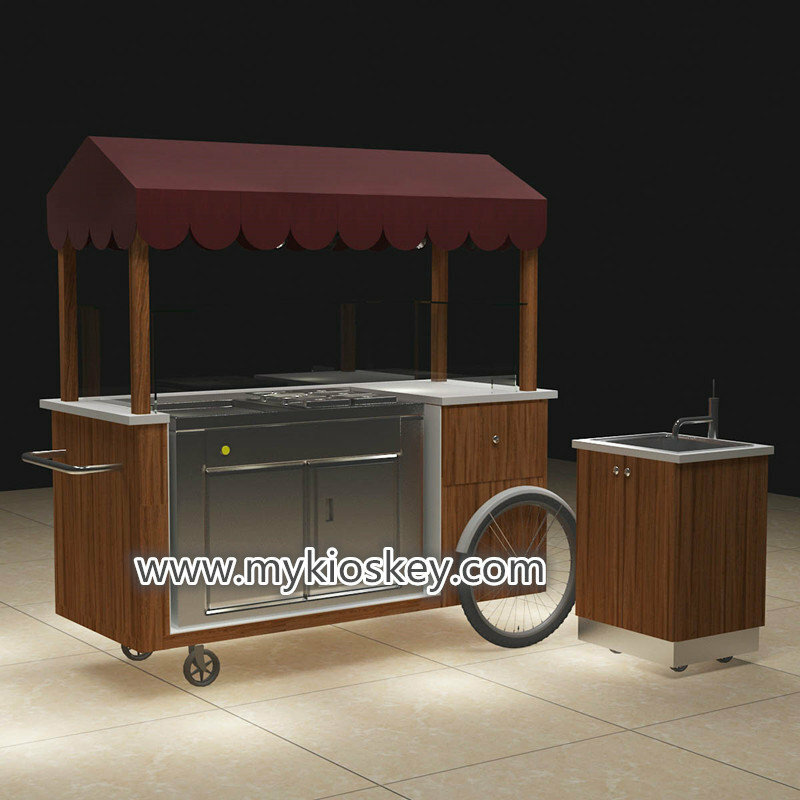 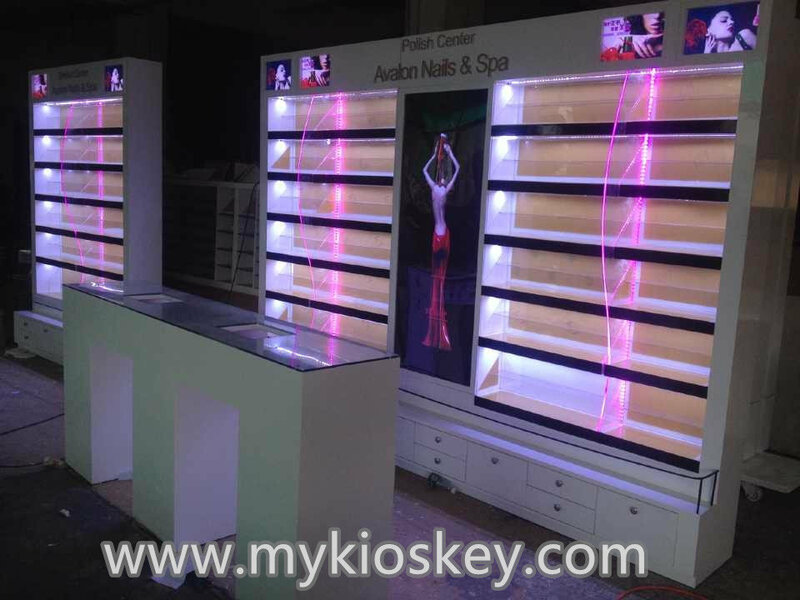 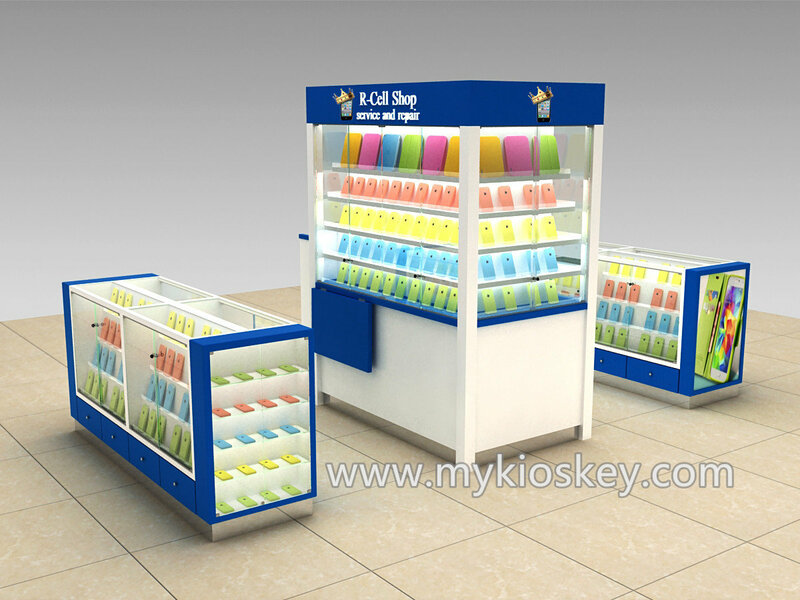 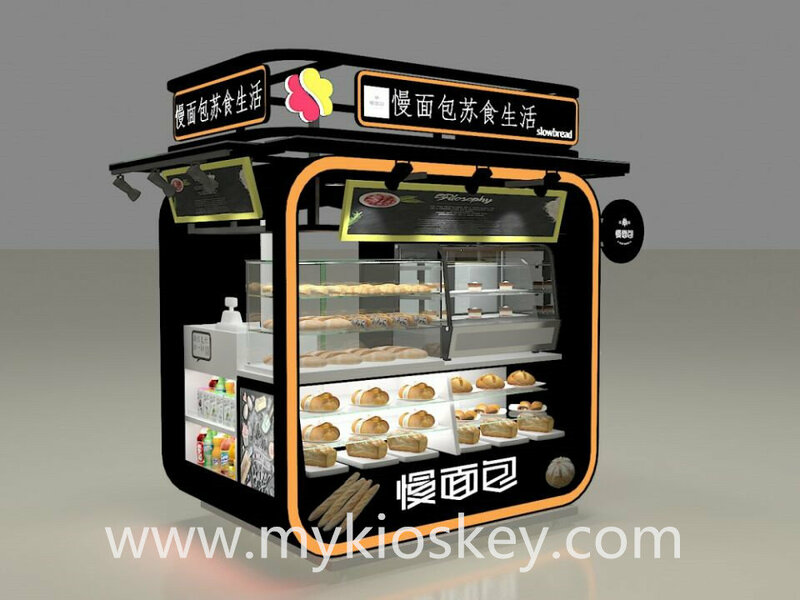 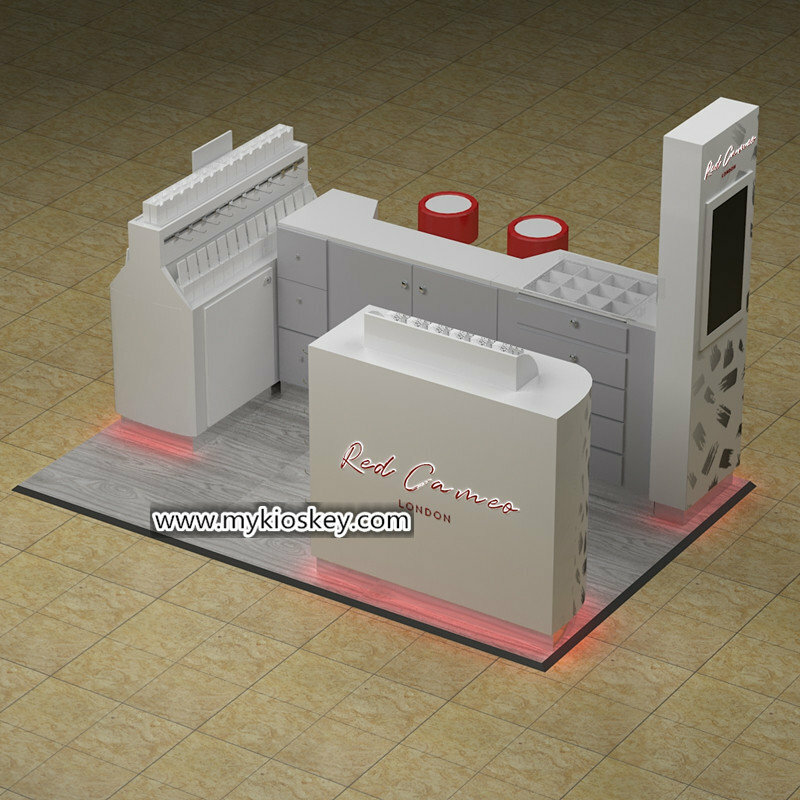 for counter top , you can put some juice machines and cake display kiosk or other equipment . 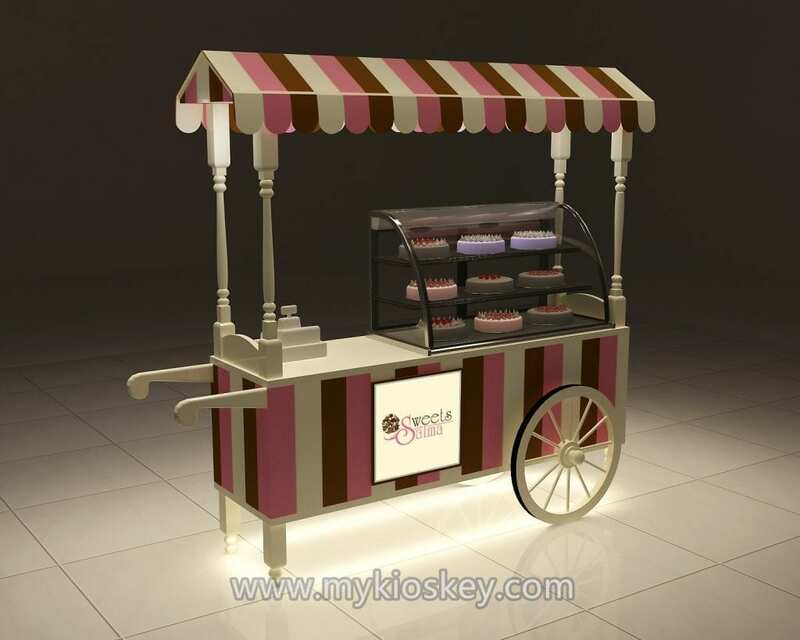 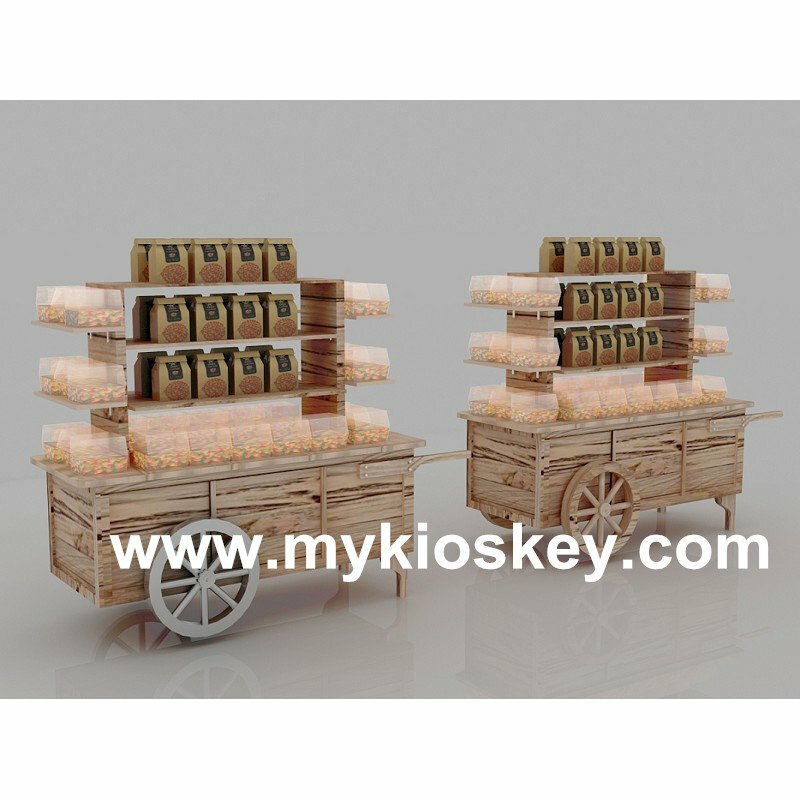 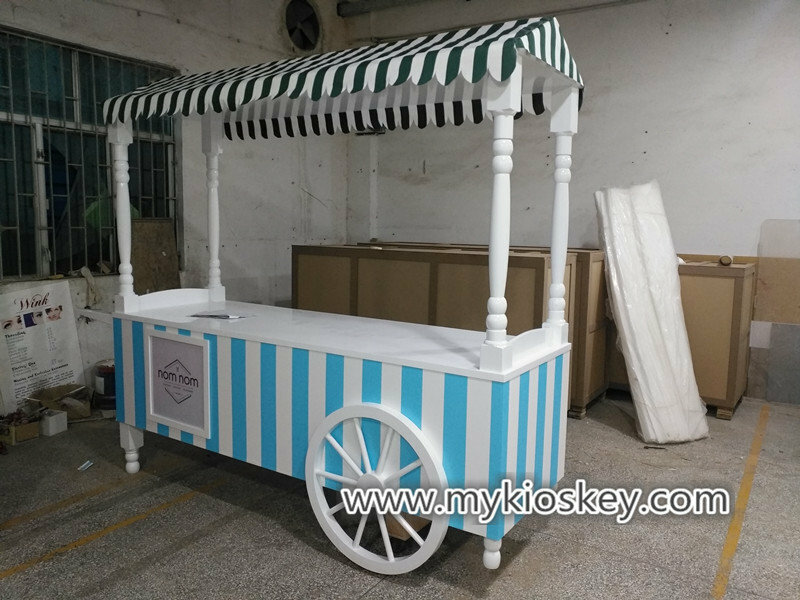 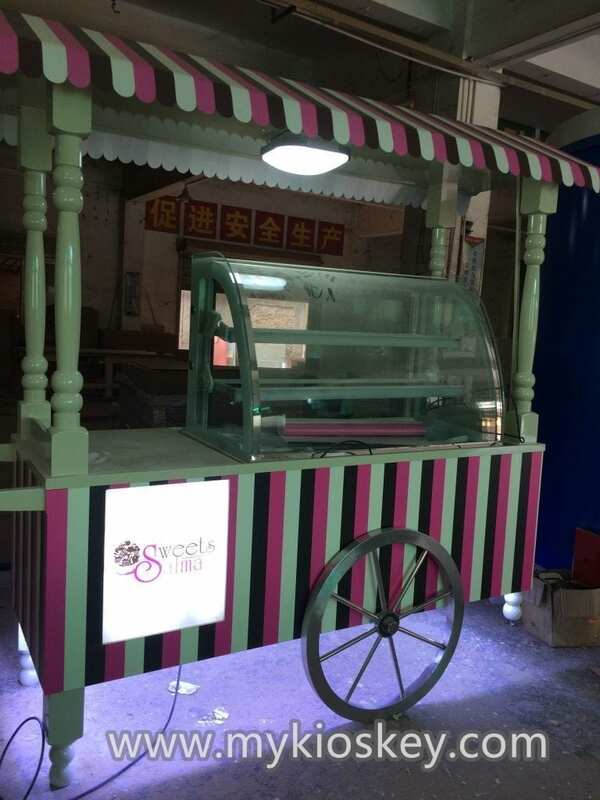 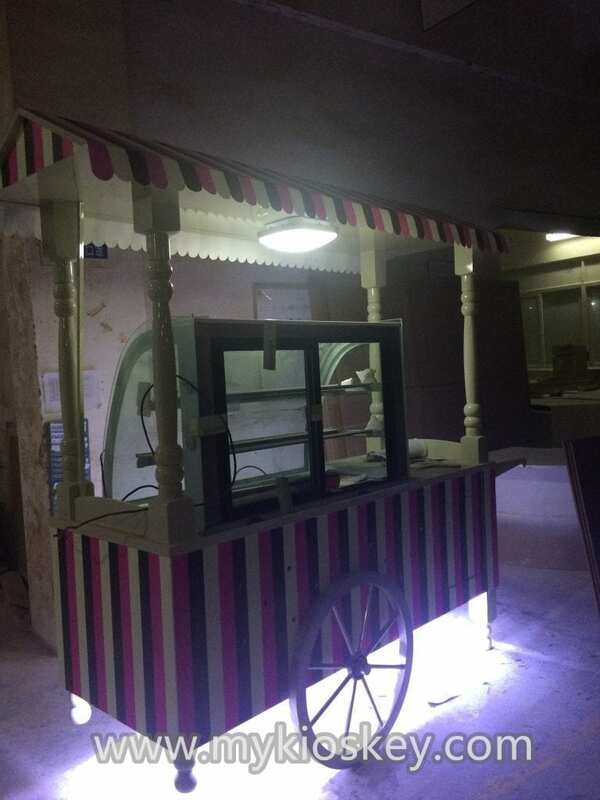 the cart is with roof decoration , that whole cart show more beautiful . 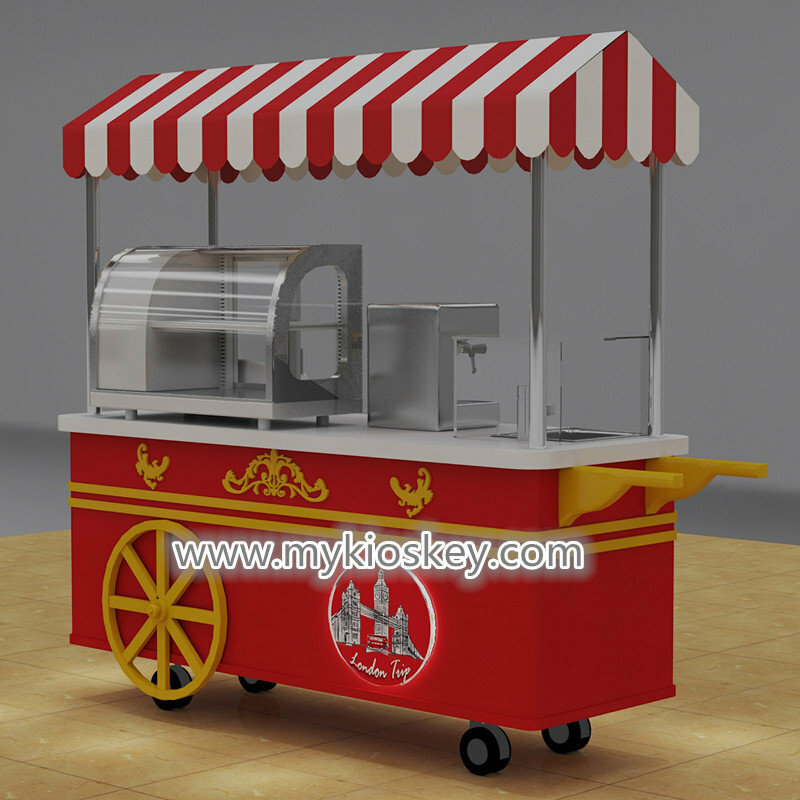 of course , this also only is customed based on before customer , if you have any ideas and requests , pls let us know , we can make a new design for u .
first you need first sart design and then get approved from mall , if you have requests with design , we also will try to revise it to help you get approved , and then we will quote u price and arrange build kiosk for u .
this is for others similar design for enjoy. 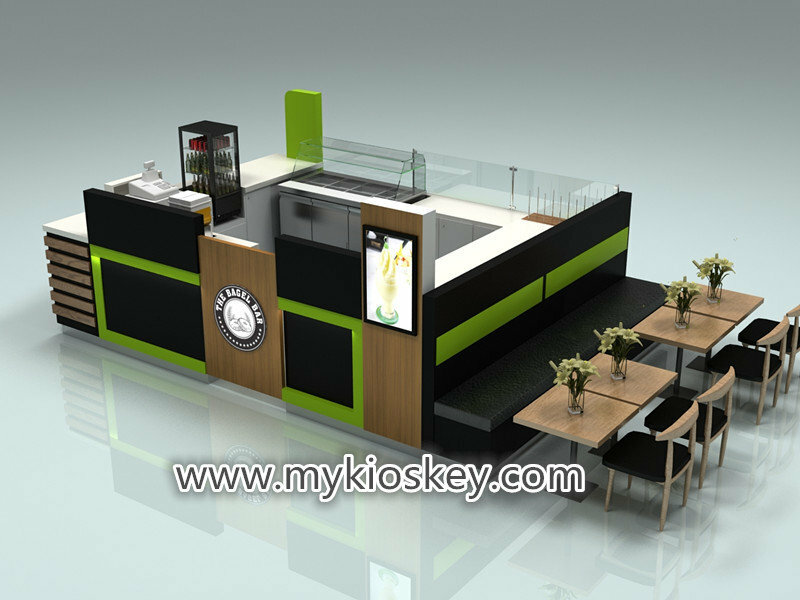 thank you for your time , if you like our design and wanna get similar card , pls contact us for more detail , like size and layout and so on .